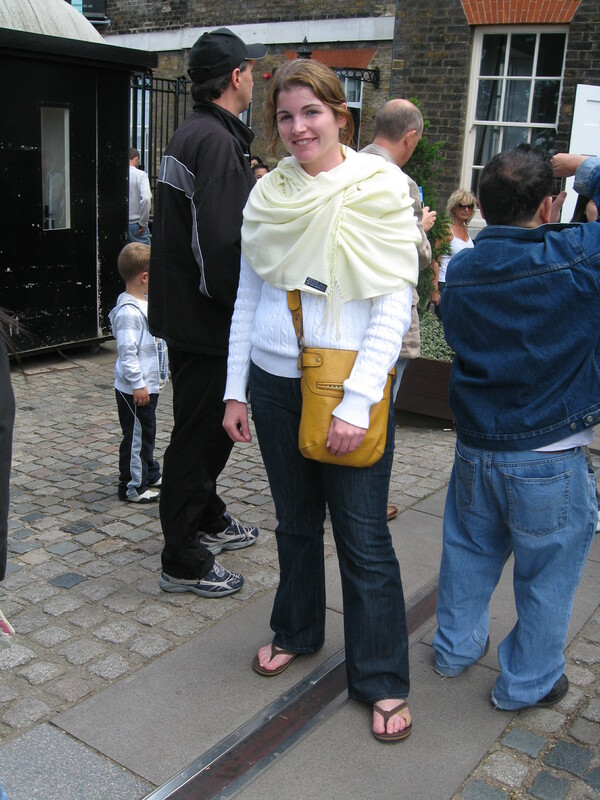 Me and the Meridian Line, Greenwich, UK, 2008. Well, come Thursday, we could all be wrong. According to the Daily Beast, “Saudi Arabia is building a giant clock tower in Mecca, and some Islamic scholars hope that ‘Mecca time’ will replace Greenwich Mean Time as the accepted start of each day.” Fox News is already activating the nuclear bombs we all know they have under their New York studio. 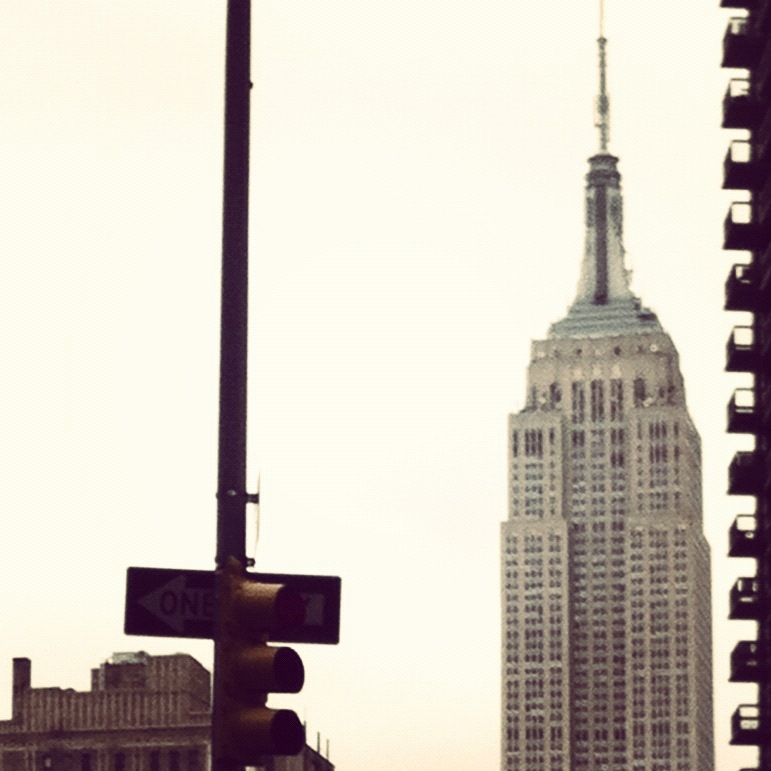 They are now pointed toward Mecca, instead of 45 Park Avenue, New York, NY (look it up). The clock, which is slated to begin keeping time on Thursday (or will it be some other day that Mecca time just makes up? ), will be positioned on top of the Royal Mecca Clock Tower, and will be the second tallest building in the world. I say we just get rid of time all together. I haven’t slept since December anyway.